To find a dealer near you, please contact the ProNine sales representative for your state. Our dealers offer comprehensive programs and competitive pricing. 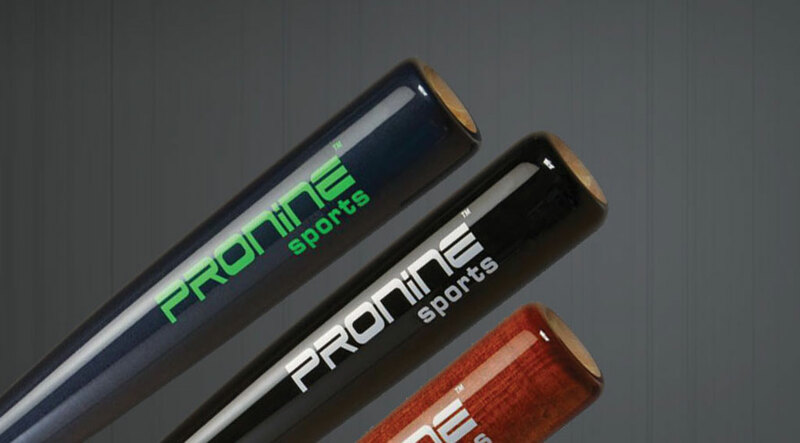 ProNine Sports has been in business since 2001 and was started as a family owned and operated business. In 2014, my family and I purchased the company and moved it from Los Angeles, California to Cleveland, Ohio. We are excited to establish and expand the ProNine brand in the Midwest and across the country. 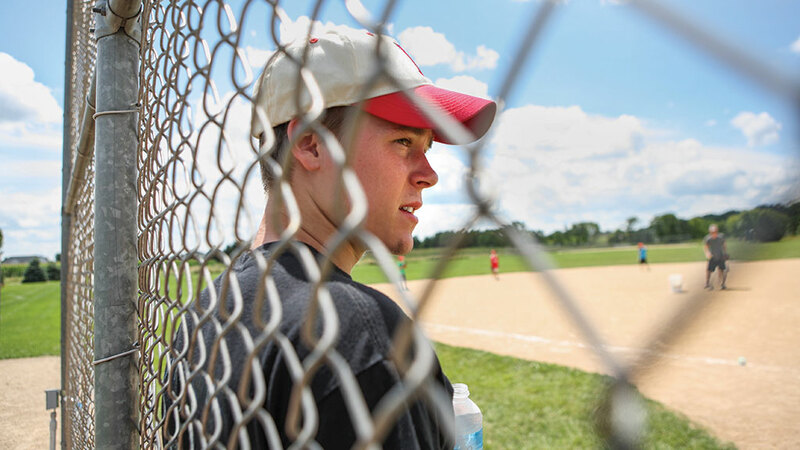 For me personally, baseball and softball have been a passion throughout my life. As a former player and coach, I wake up every day excited to improve the business and create opportunities for the ProNine brand. 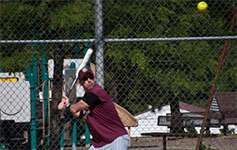 We are committed to high quality, precision workmanship and consistency in each of our baseball and softball products. 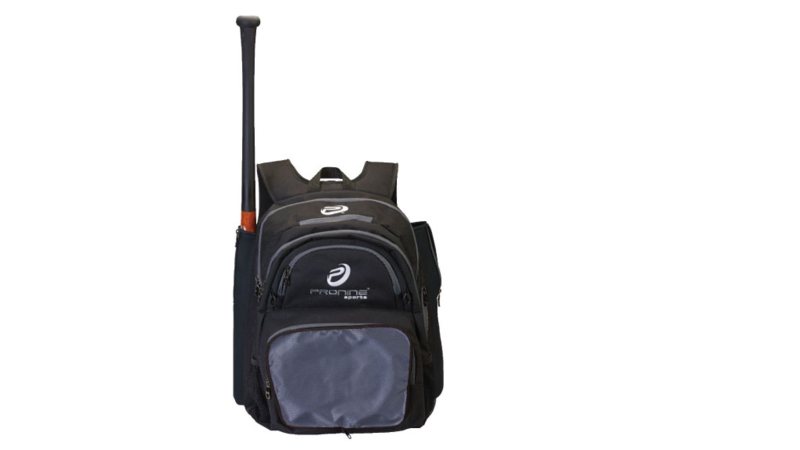 ProNine specializes in high-performance baseball gear and softball equipment. We offer a wide range of baseballs and softballs for games, tournaments, practice or training. 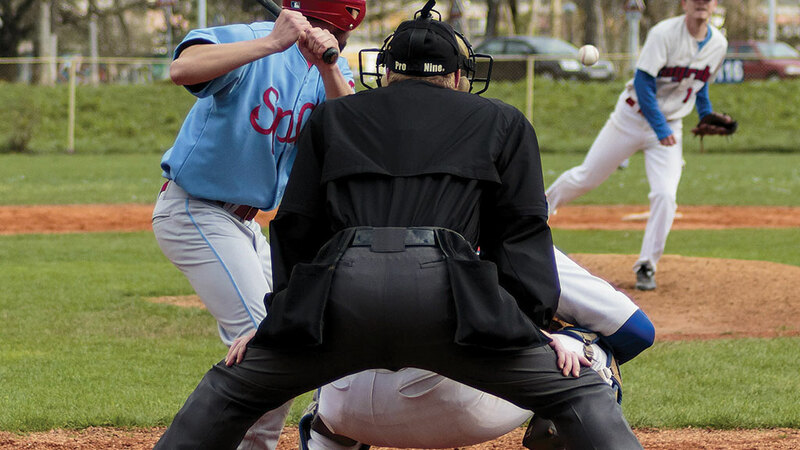 Our catcher’s gear and umpire equipment is both high quality and durable. This past year, we introduced many new items to expand the ProNine brand. We now offer batting gloves, player and team bags, training balls as well as redesigns on many other items. Our products will outperform your expectations on the field. 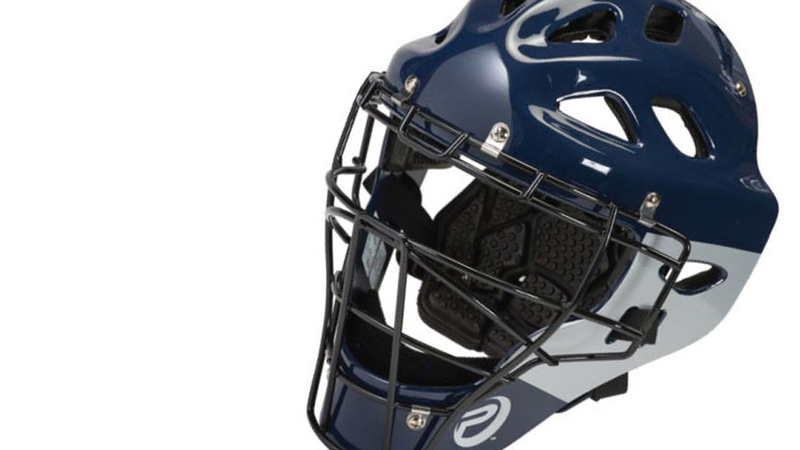 We have several licenses for our baseball and softballs, bats, helmets and catcher’s gear. We also have the ability to customize many of our ProNine products with your personalized logo. Please contact us for custom ball stamping and conference or league adoption programs. 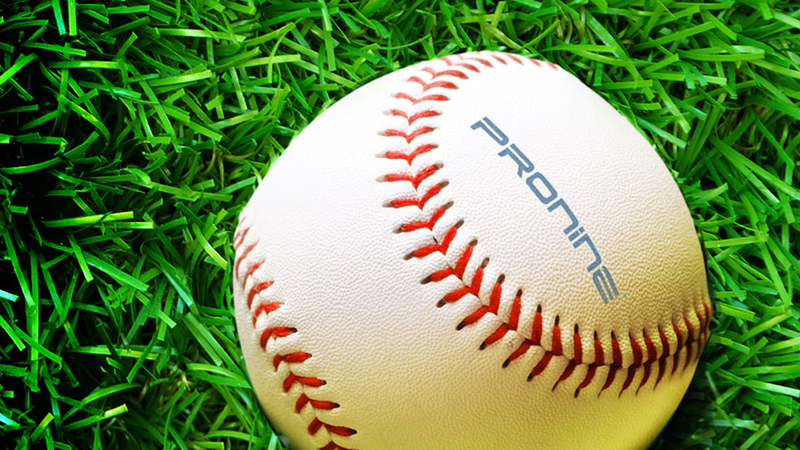 We thank you for your interest in ProNine Sports…A BETTER WAY TO PLAY! Copyright 2019 ProNine Sports. All Rights Reserved.